Life brings this doctor set for your child to help his or her imaginative mind in flourishing. It comes in a durable pack that contains replicated instruments, which your little doctor would absolutely like. This play set is not only interesting but will also help in developing the sensory skills of the children. 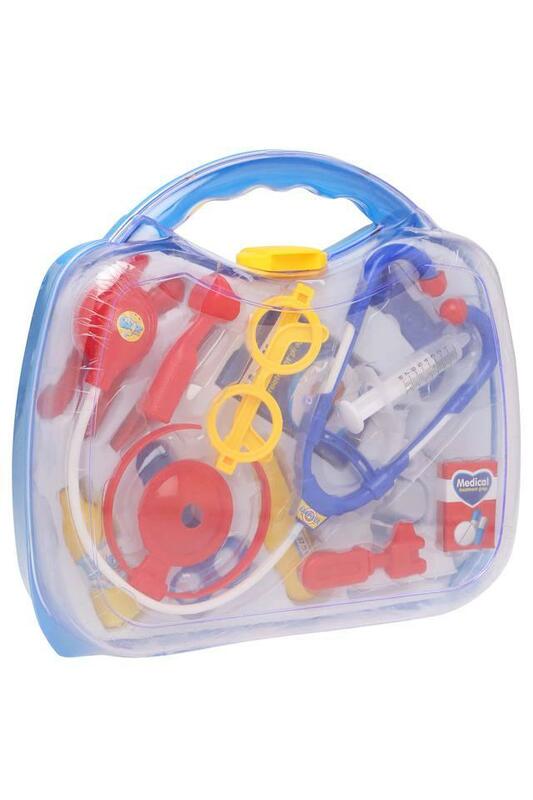 To allow your child to have a gala time playing with his or her companion, get home this doctor set. 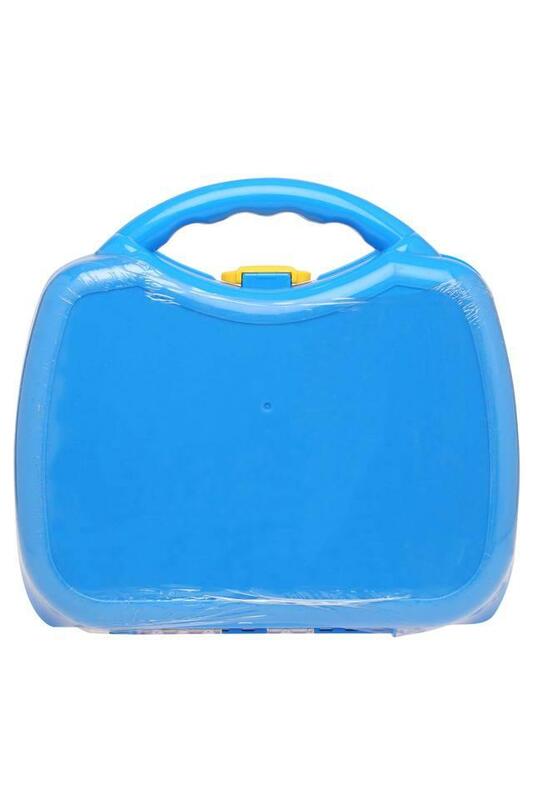 It has been made of a premium quality material which makes it safe for your little one.